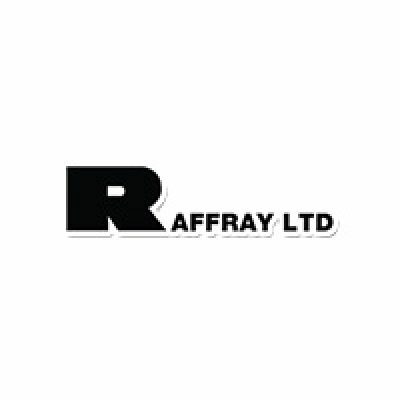 Raffray Limited is a licensed Jersey company of trusted metal fabricators. Over its 140 year history it has built a reputation for providing high quality marine and general engineering services. Our expertly trained staff ensures that all proper legal requirements and safety standards are met for every job, enabling us to provide reliable, fully insured service from a well-established group of Jersey metal fabricators.